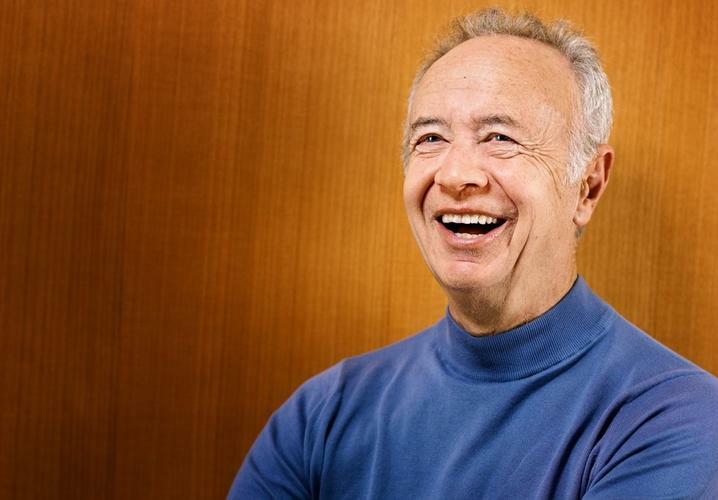 Intel's former CEO Andrew S. Grove, who is credited with the transition of the company from making memory chips into microprocessors for the PC era, has passed away at the age of 79. He applied for refugee status in Austria and was eventually granted entry to the U.S. in 1957, going to live with a relative in New York. He put a childhood fascination with chemistry into his schooling. In his book "Only the Paranoid Survive," Grove described how Intel survived the dramatic changes in the computer industry. A fighter throughout, Grove opted for a non-conventional but eventually successful treatment for his prostrate cancer, a decision he discussed in a 1996 cover story in Fortune. He has also backed research into Parkinson's disease, which he suffered from. Key tech leaders mourned Grove’s death late Monday. Some of these started and grew their companies at around the same time that Intel was also growing into a dominant chip making giant. The software company contributed the operating system for the PC while Intel provided the processors in a powerful alliance during Grove’s tenure, that was dubbed in the industry as Wintel. That alliance was to be shaken up later by a boom in mobile phones and tablets driven by Apple and Google, running newer operating systems on chips designed by ARM and other players. Apple CEO Tim Cook called Grove “one of the giants of the technology world.” Michael Dell, CEO of Dell, described Grove as a teacher, friend and leader. “Told it like it was and made it happen,” Dell said in a Twitter message. Dell started as a PC company and diversified into other areas including services.